Our mission is to ELEVATE the beauty industry one student at a time. Our goal is to create the perfect learning environment. 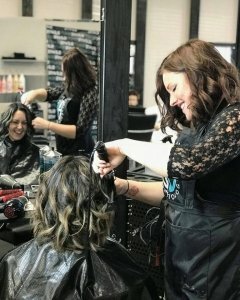 An environment that ignites passion, creativity and desire to reach higher than you ever thought you could in order to become the most polished salon and spa professionals in the beauty industry.